Curvy Sewing Education Week at Cashmerette - and 25% off workshops! 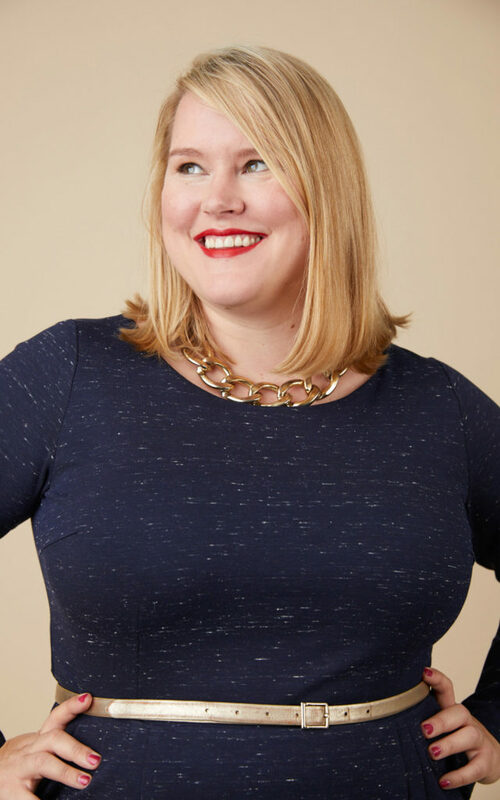 Welcome to Curvy Sewing Education Week on Cashmerette! I don’t know about you, but this time of year always gives me that “back to school” feeling, and I feel a hankering to buy new lined notebooks and 5 packs of tights. So I thought it was a great time to run the first ever Curvy Sewing Education Week here. So, what does education week mean exactly? 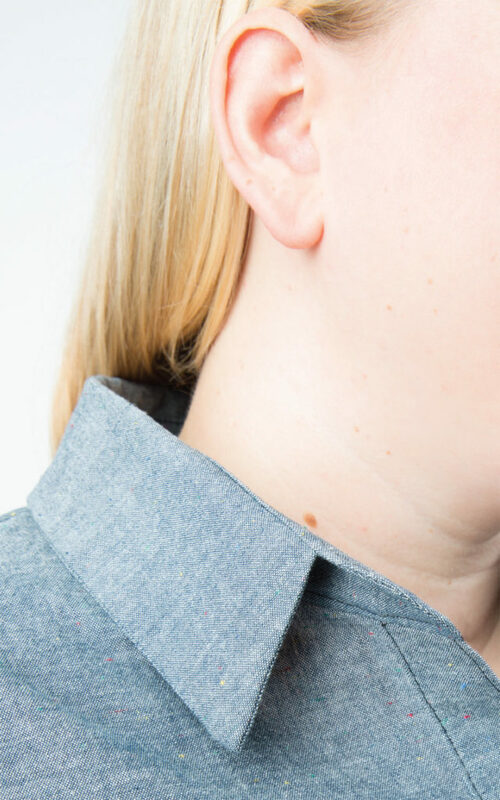 We will be sharing three FREE video lessons that are part of our online workshop series, so you’ll be able to learn about how to fix a gaping neckline, great tailor tips for sewing a beautiful collar, and a really fun and fashionable Springfield Top hack. It’s a great way to get a sneak peek of how the online workshops work, and see if they’re for you. In this course, you’ll learn the fundamentals of shirt making in order to end up with a professional looking, well-fitting shirt. Button-down shirts are a classic wardrobe staple but are notoriously tricky to fit at the bust. 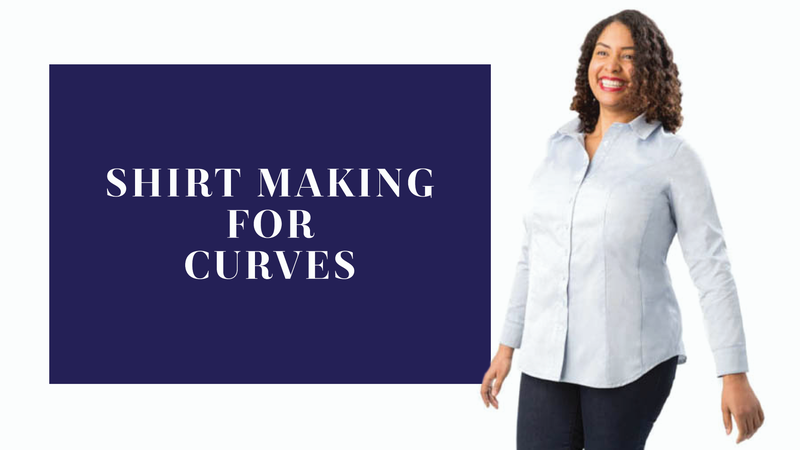 That’s why the Cashmerette Harrison Shirt has been designed with curves in mind, with cup sizes from C to H – and this course will take you step-by-step through the shirt-making process so you will have a beautifully sewn shirt that fits! The workshop price even includes a free copy of the Harrison Shirt, so you can sew along. 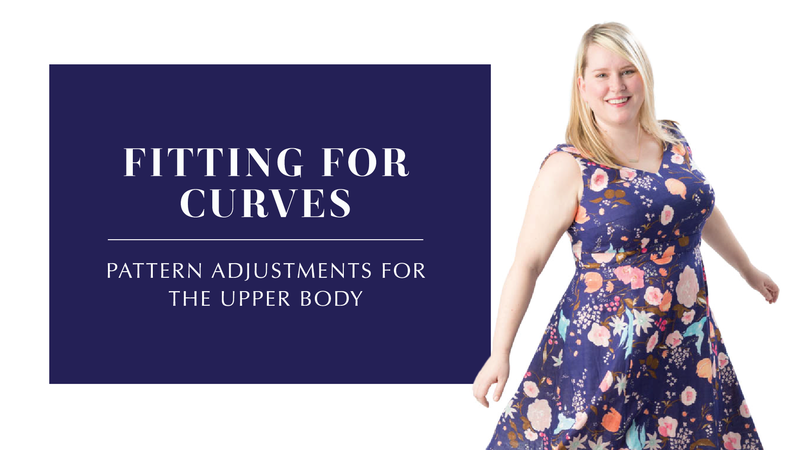 In this workshop, you’ll learn how to do pattern alterations for a curvy body, which is much easier than you might imagine! I take you step-by-step through how to figure out which alterations you need, measure your muslin for adjustments, and then how to alter your pattern pieces. The online workshop includes 21 easy-to-follow videos including “before” and “after” muslins to help you figure out when and where to adjust, and a downloadable eBook which has step-by-step illustrations for each adjustment taught in the class. In this course, you’ll learn the secrets of how pattern designers adapt a simple pattern to create lots of different styles. 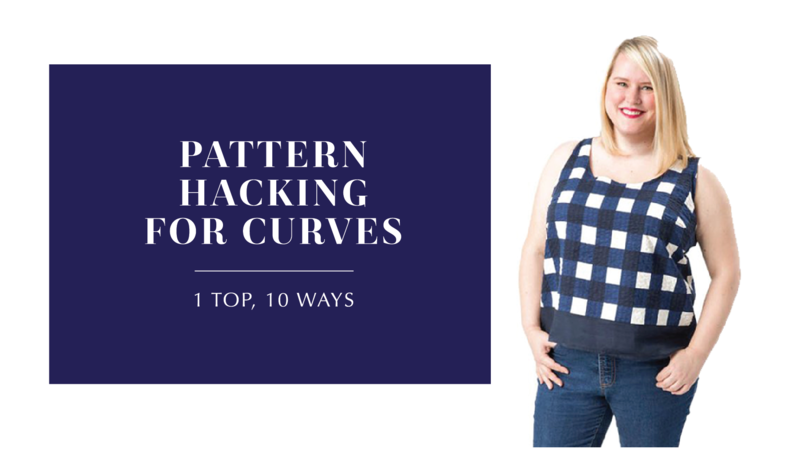 Endlessly altering patterns to fit your curves can be frustrating, but using this technique you only have to make your base pattern fit once – and then every variation you create will fit you! It includes a 30% discount on any Cashmerette Pattern, too. I hope you’re excited about Curvy Sewing Education Week, and if you have any questions now or as we go through all the tutorials and videos, just let me know!